Superior breathability for training or racing in hot weather. - Open mesh structure, which is highly elastic, increases cooling effect. Stretchy, fast-wicking fabric is engineered with 37.5® technology for faster drying and better breathability. - Stretchy open mesh on sleeves offers extra ventilation and is so light it feels like you're sleeveless. 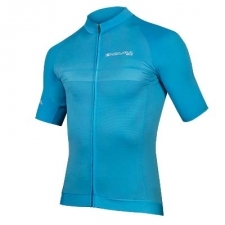 - Lightweight back panel stays comfortable in the riding position and reduces heat build-up. "Pro Fit" construction prevents fabric from flapping in the wind. 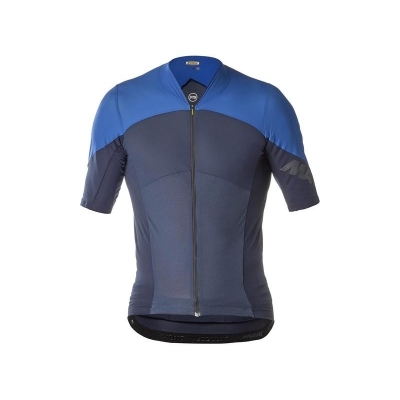 Welded-edge 3D mesh sleeves give a close, comfortable fit. 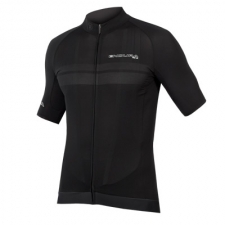 Buy your Mavic Cosmic Ultimate SL Short Sleeve Jersey from Revel Outdoors.